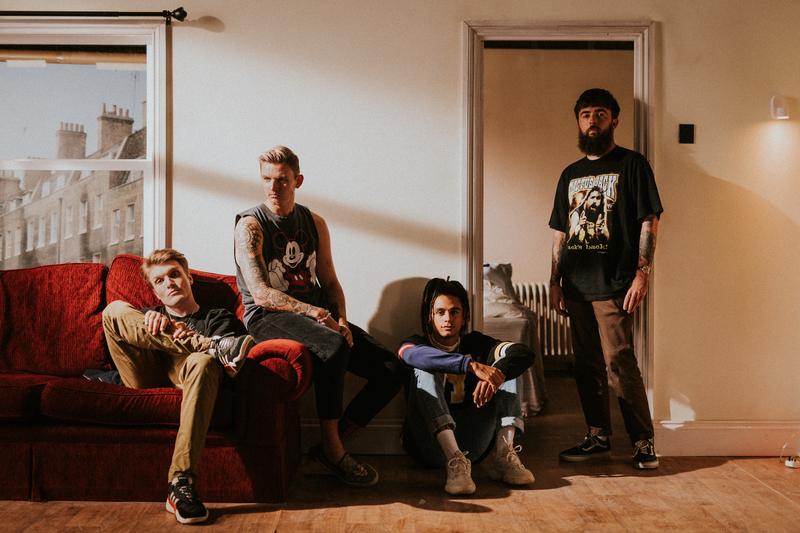 For Wrexham pop-punks Neck Deep the trajectory of the last half decade has been one of unbridled success. Comprehensively the most successful British band in the history of their genre and with an average age of just 23 they have risen – at a pace so head-spinning it nearly snapped necks – to become the zeitgeist capturing band of their generation and scene. They’ve scored Kerrang! and Alternative Press awards completed two summer-long stints and Warped Tour to unprecedented crowds worked alongside Mark Hoppus of Blink-182 and completed a 2016 headline world tour selling in excess of 52,000 tickets.